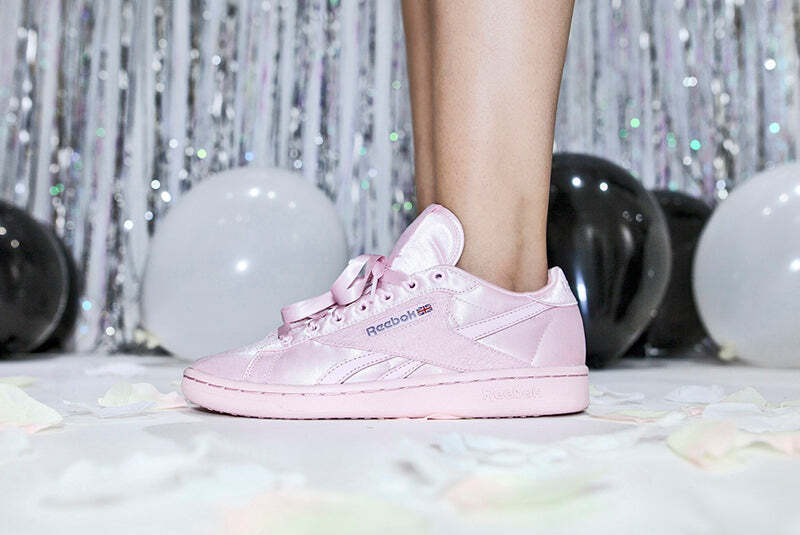 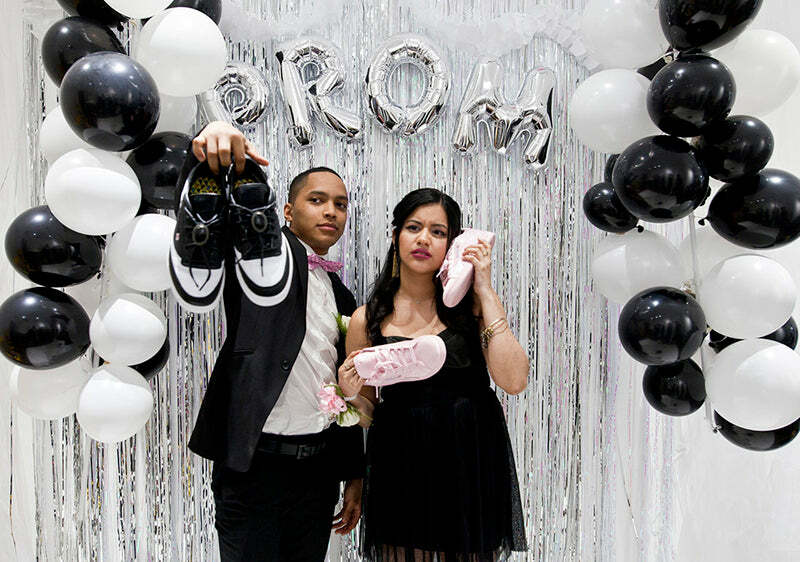 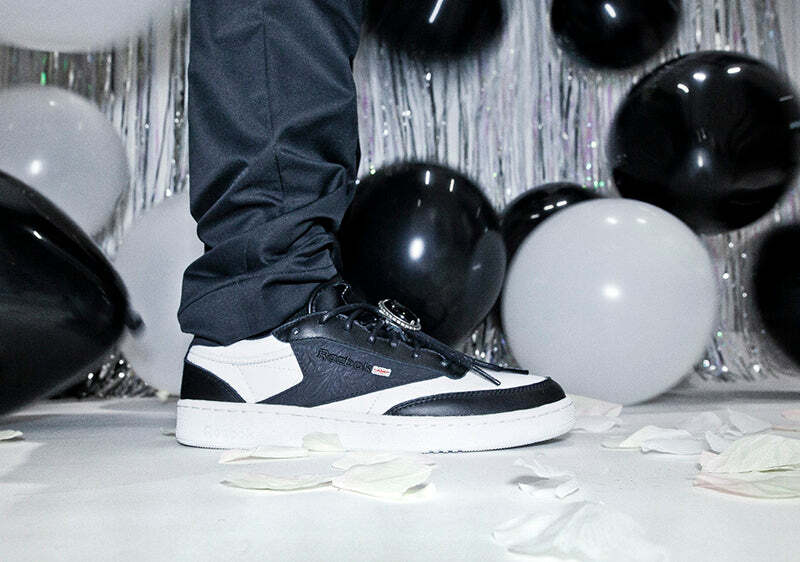 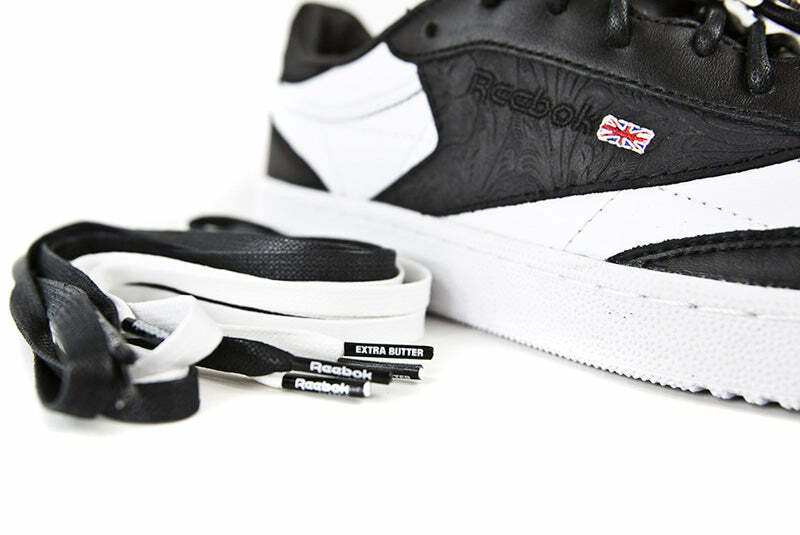 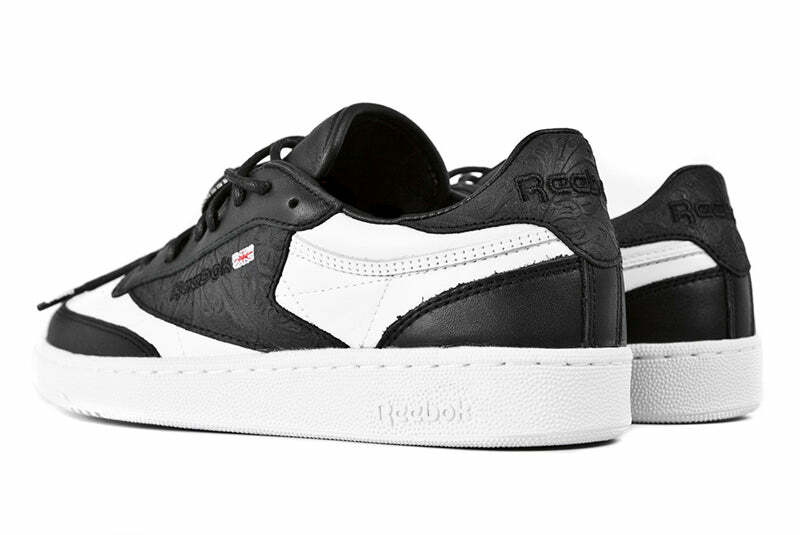 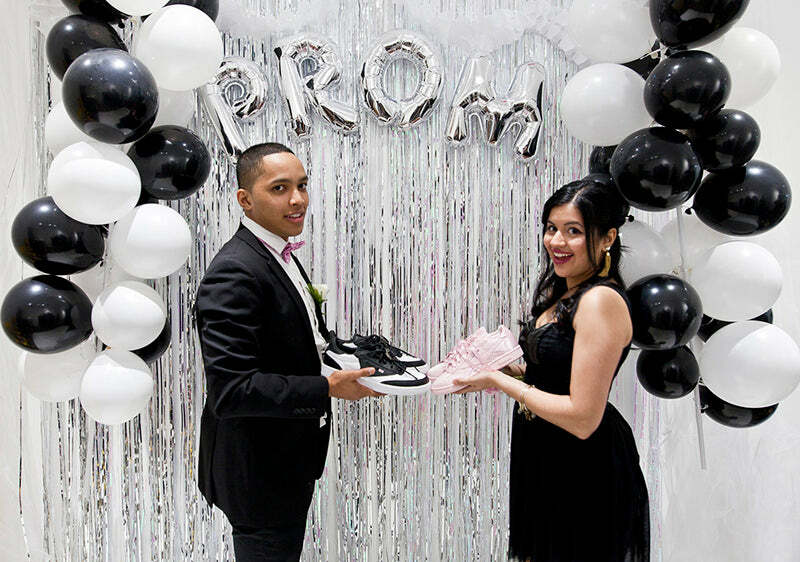 Extra Butter and Reebok Classics celebrate summer in style, with the release of a one-of-a-kind collaboration – “Prom Pack”; a couples-friendly, two-shoe release (each sold separately), which highlight’s Reebok’s 2016 Certified Network celebration of the classic court models – Club C and NPC UK. 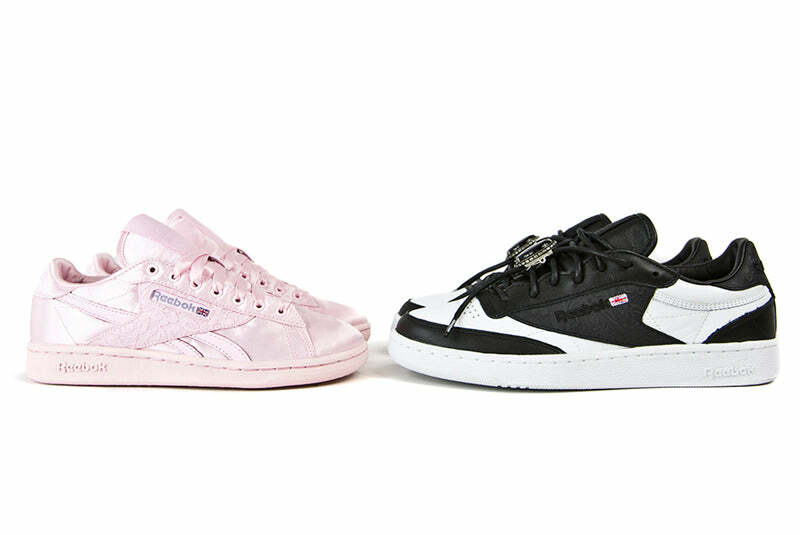 The romantic his and her pack borrows from 80’s Prom style nostalgia with the Men’s Club C featuring an ornate embossed upper over traditional Reebok white buttercream leather, 3 waxed lace options, co-branded paisley print sock-liner, and a bolo tie lace lock. 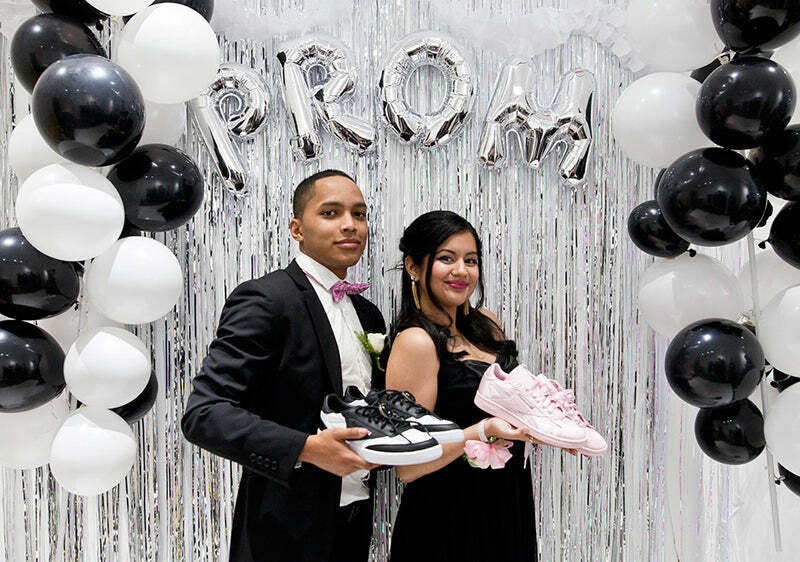 The Women’s NPC UK is dressed head-to-toe in a luster pink satin upper with matching satin shoelaces, co-branded floral print sock-liner, and a graceful lace overlay.